Gauley River Goods is a superb edit from Fall Line Canoes showing just some of the action from last weekends Gauley River Festival. A little bit of Friday and Saturday on the Upper Gauley during Gauley Fest 2015. 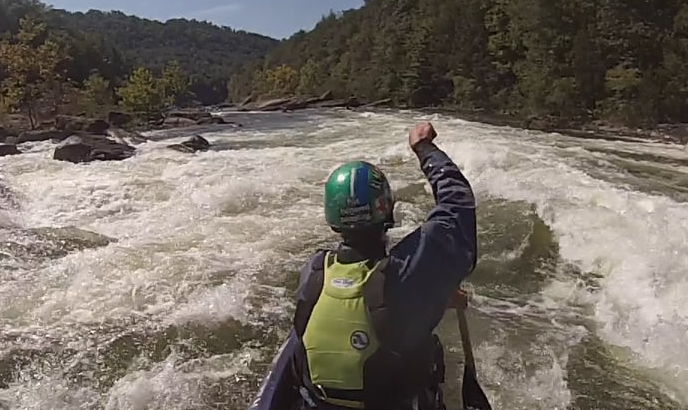 Gauley River Goods from Fall Line Canoes on Vimeo.